Slide the sheathing material back up against the splice before pulling the harness in. Gently pull the harness back into the block. 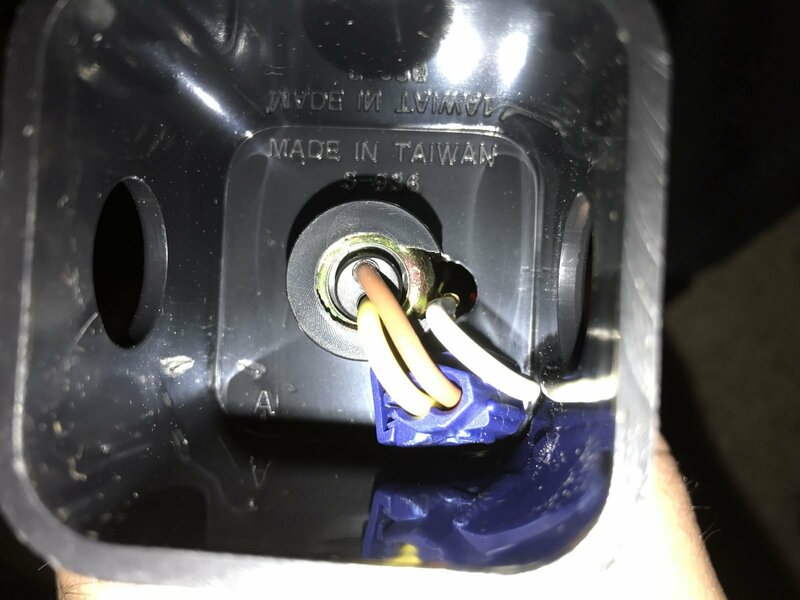 Do NOT pull the wires down too tight, they should be a little loose.